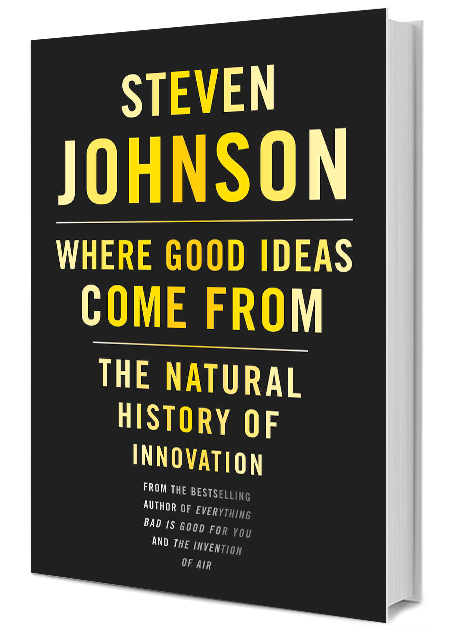 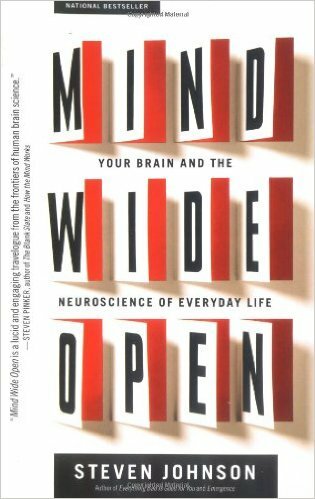 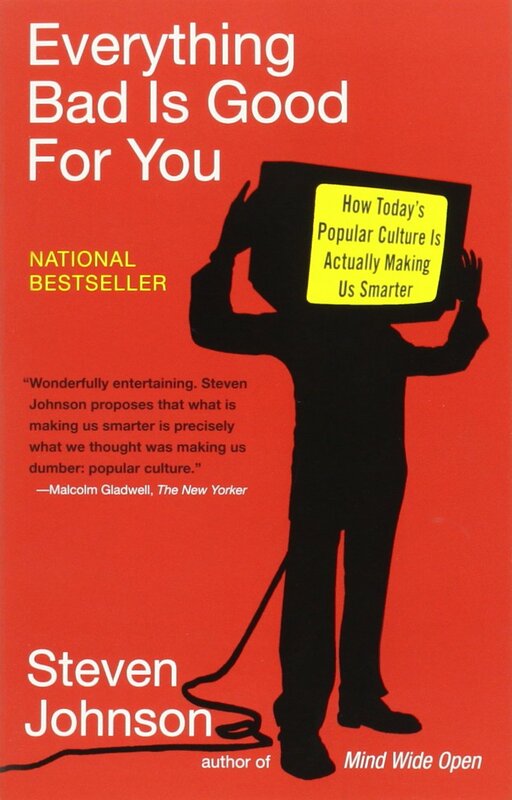 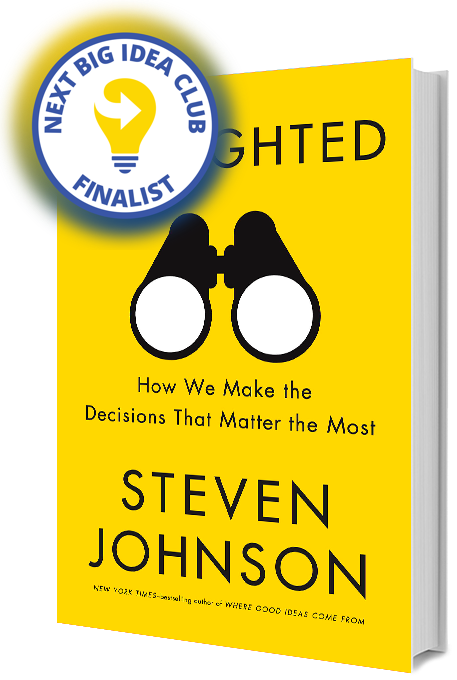 If you want to know where good ideas come from, there’s no better person to ask than Steven Johnson, whose bestselling books (including 2010’s Where Good Ideas Come From) examine, among other subjects, the history and future of thought and innovation. 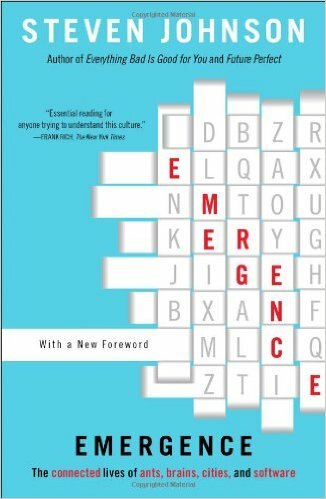 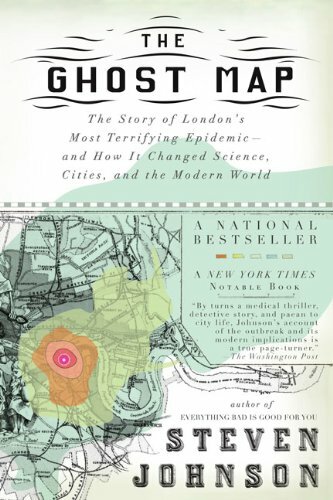 From The Ghost Map, which chronicles a cholera outbreak that struck 19th-century London, to How We Got to Now, which tracks how some of society’s most transformative inventions changed the world, Johnson’s work blends meticulous historical research with smart insights about the shape of the world to come. 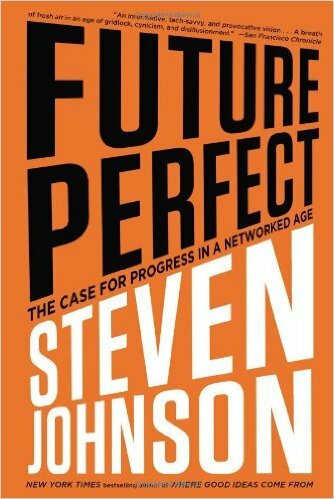 An undergraduate semiotics major at Brown University, Johnson’s areas of expertise include networks, the Internet and media theory. 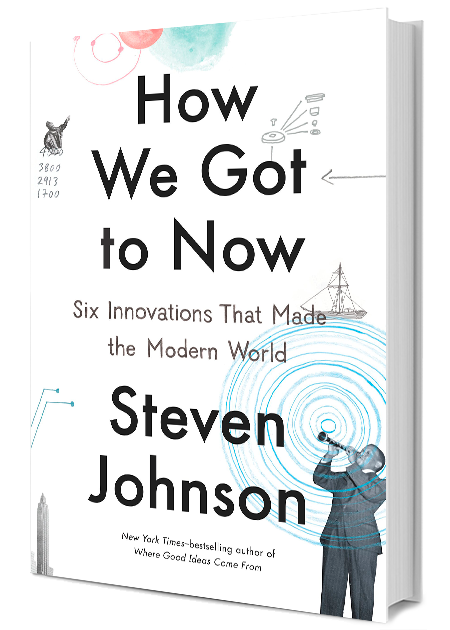 How We Got to Now with Steven Johnson, a PBS show based on the book of the same name, won a 2015 Emmy award. 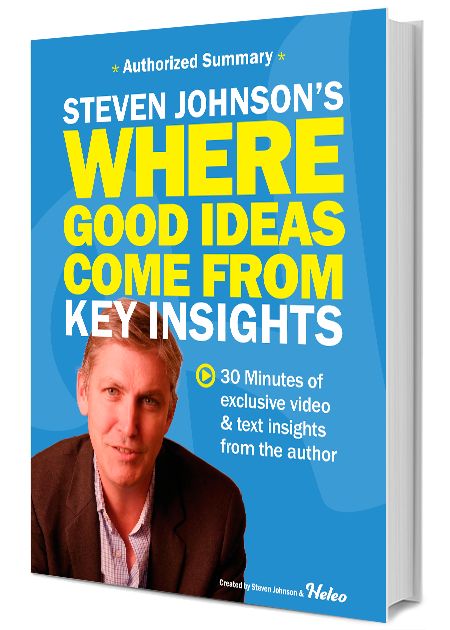 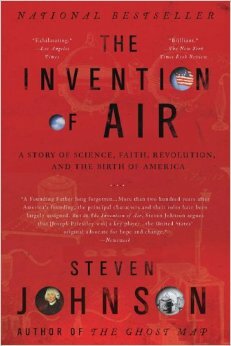 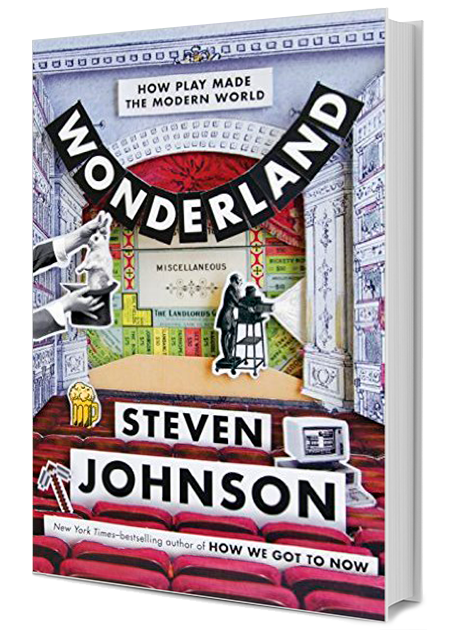 Sign up for Steven Johnson newsletter, and more.